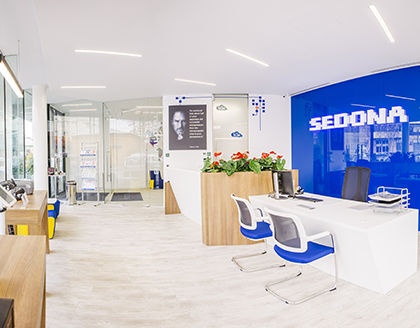 You are invited to the new Sedona headquarters in Bucharest - the most modern showroom of fiscal equipment, software and accessories for retailers! You will find us on Traian 66 Street - Unirii area. New: Parking spots reserved for clients!